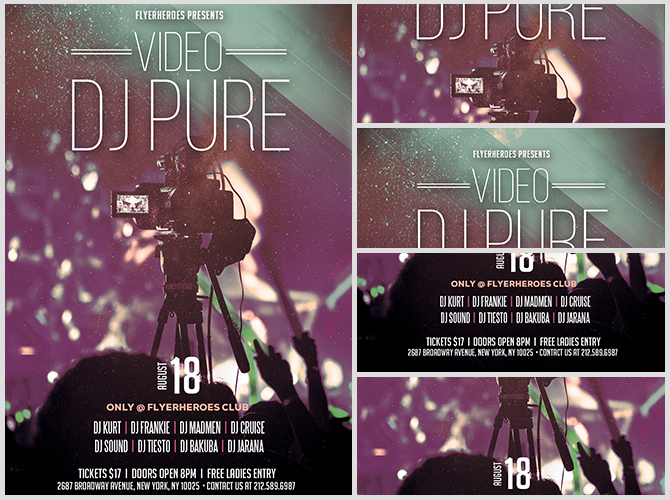 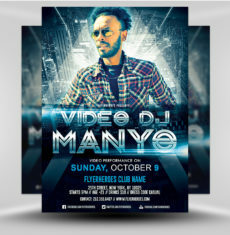 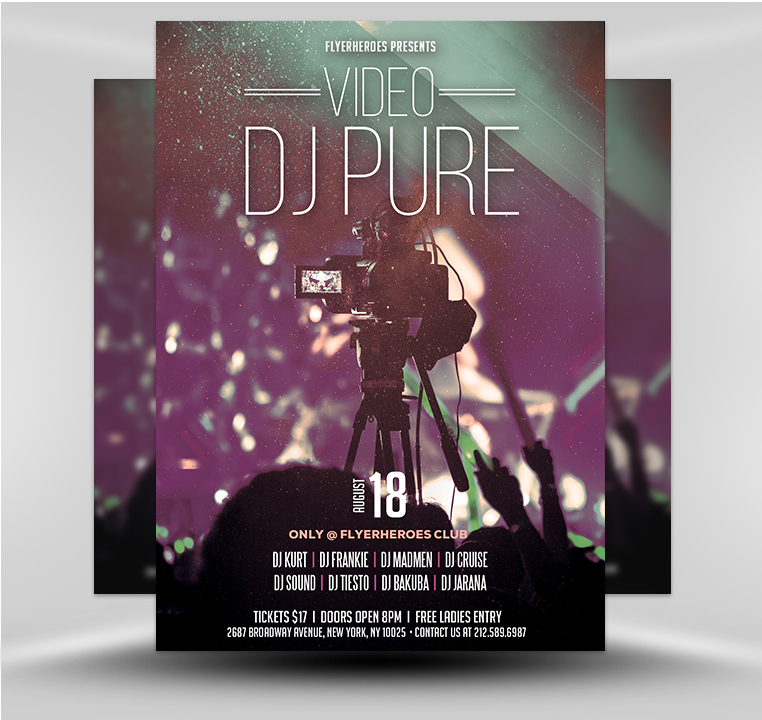 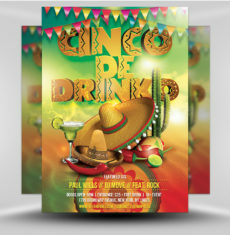 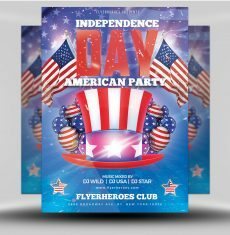 Promote your special DJ night with one of our DJ Video flyers! 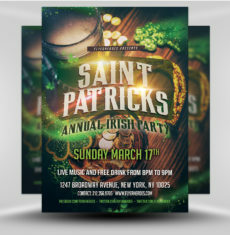 This flyer is designed with a striking color palette of light green, off-white, and purple. 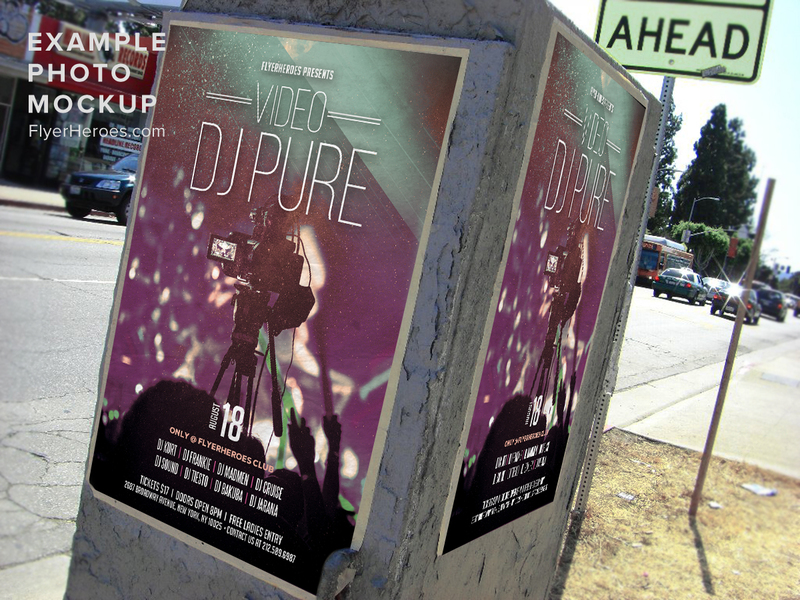 A video camera appears in the center of the image, overlaying a gradient background with a blurred performer, giving the illusion of depth. 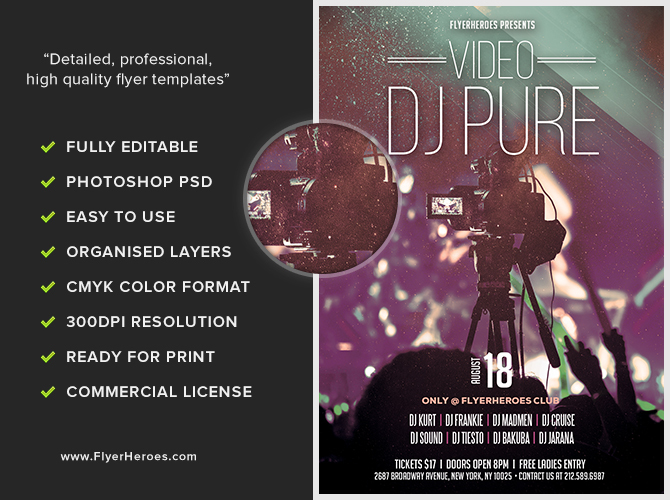 A crowd appears at the bottom of the flyer in silhouette. 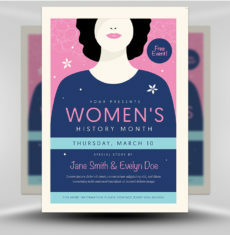 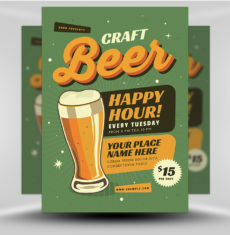 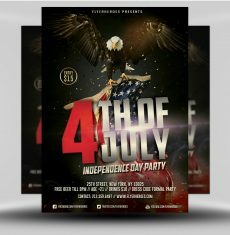 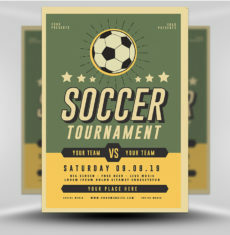 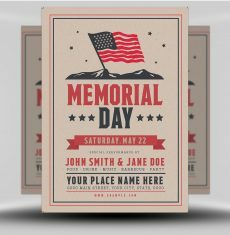 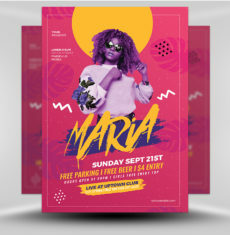 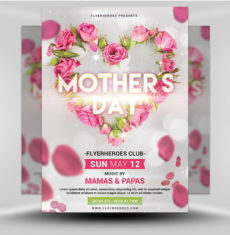 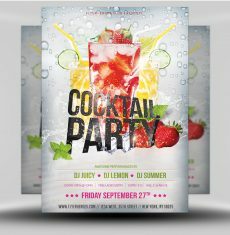 The fonts used are large and thin, which give this flyer a modern, clean style. 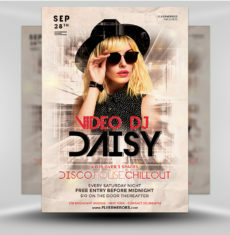 This flyer can be used to promote guest DJs, theme nights, or any other special event.